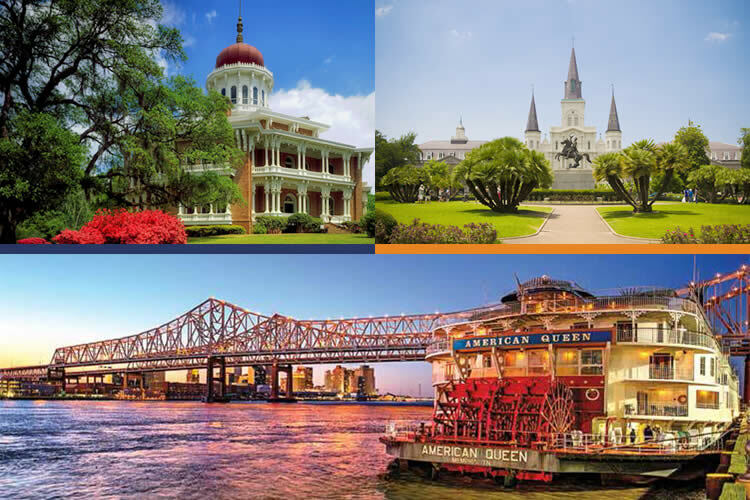 An overnight stay in New Orleans followed by a 7 night Mississippi River Cruise on board the American Queen sailing to Memphis! A taste of the true South! 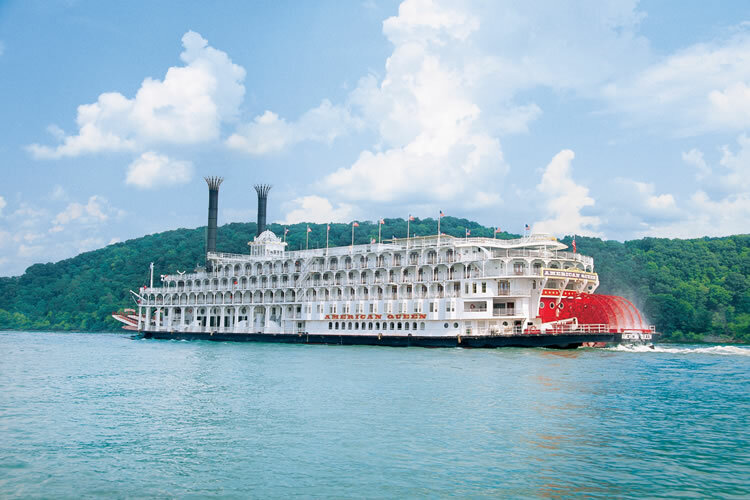 Memory flows deep and sentiment eddies and swirls along the Lower Mississippi River. Experience authentic Southern culture as you journey through living history and soak in the romantic spirit of the Antebellum era. Fertile cotton fields, vast sugar cane plantations and imposing pillared mansions will transport you back in time, as will the Civil War battlefields. 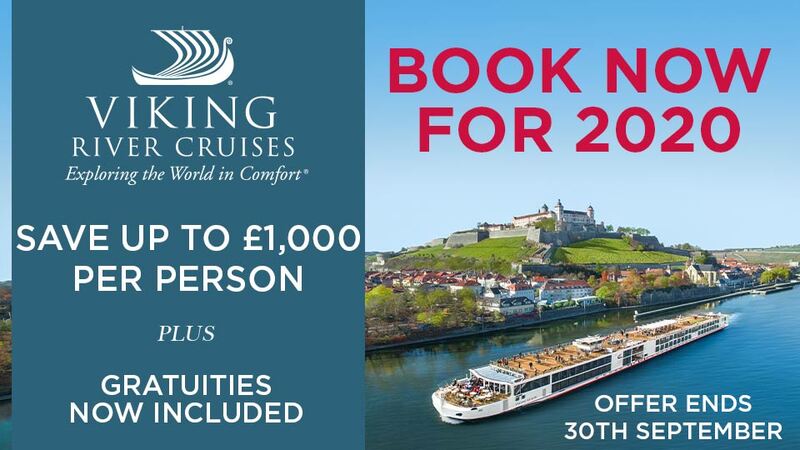 The premium shore excursion is not included in the price displayed. Call email the team for more details. Terms and conditions apply. 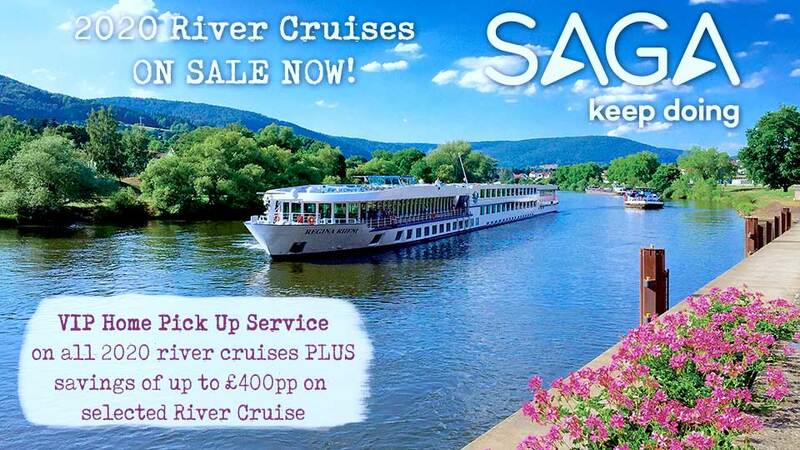 All offers are subject to availability and operators booking conditions. All discounts have been applied to fares displayed. Fares include return flights from London, overseas transfers and all port charges and per person based on double occupancy. We charge a one-off small £20 booking fee. That’s it - nothing more and no add ons when you pay the balance. E&OE. ABTA P6710.